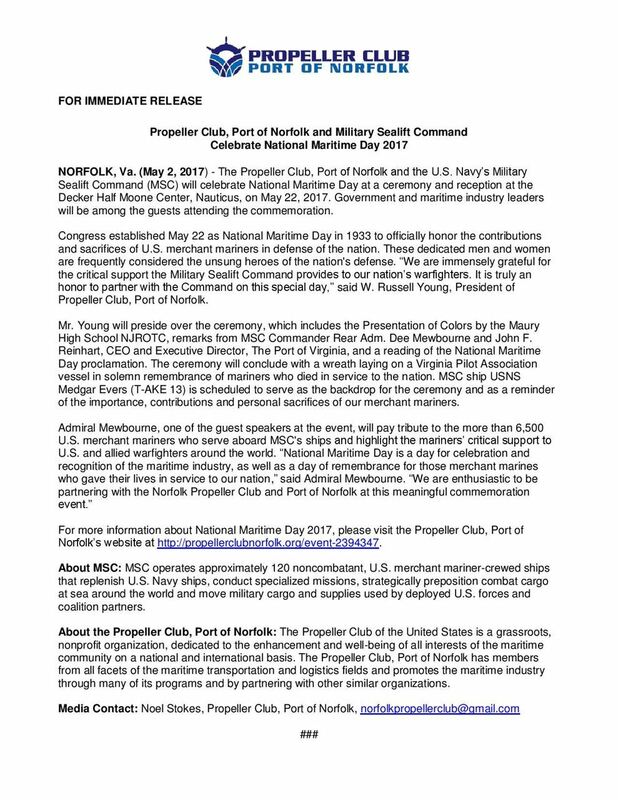 National Maritime Day 2017, Today! 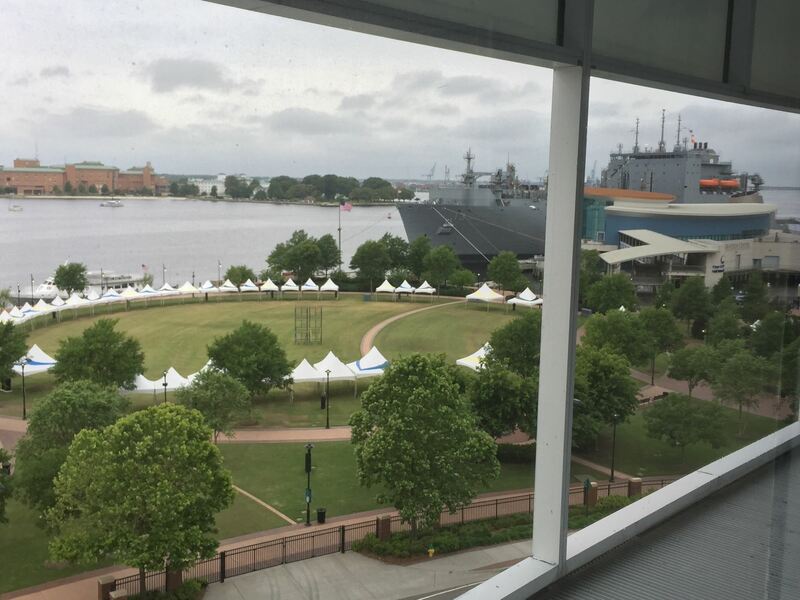 It is an exciting morning as we get ready for our National Maritime Day Celebration. 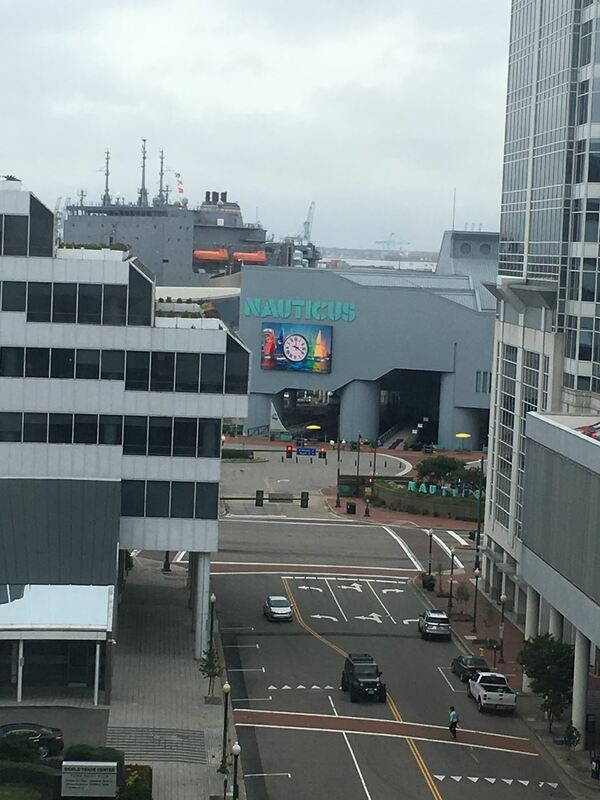 We are looking forward to sharing the day with the maritime community! A special welcome to all of our new members this month! Rand Ashenbremer of American VULKAN Corp.
We are eager to continue growing and progressing with our new members! 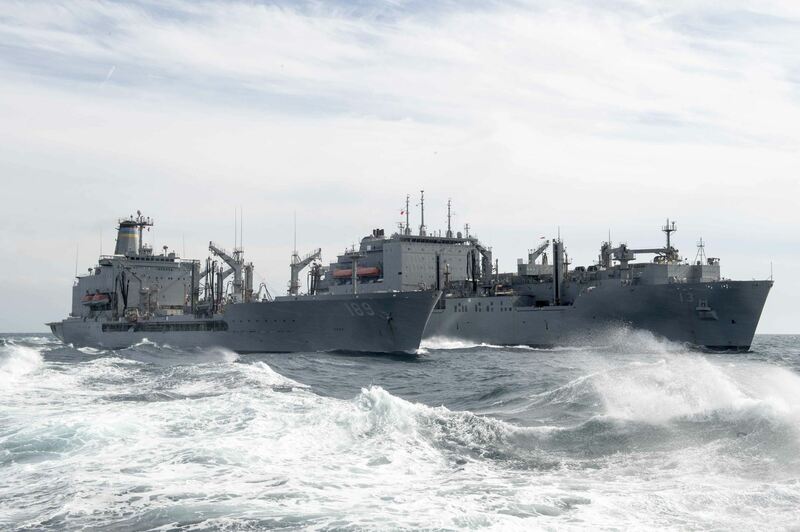 Be sure to share the benefits of membership with your coworkers and friends, we always welcome fellow maritime supporters! 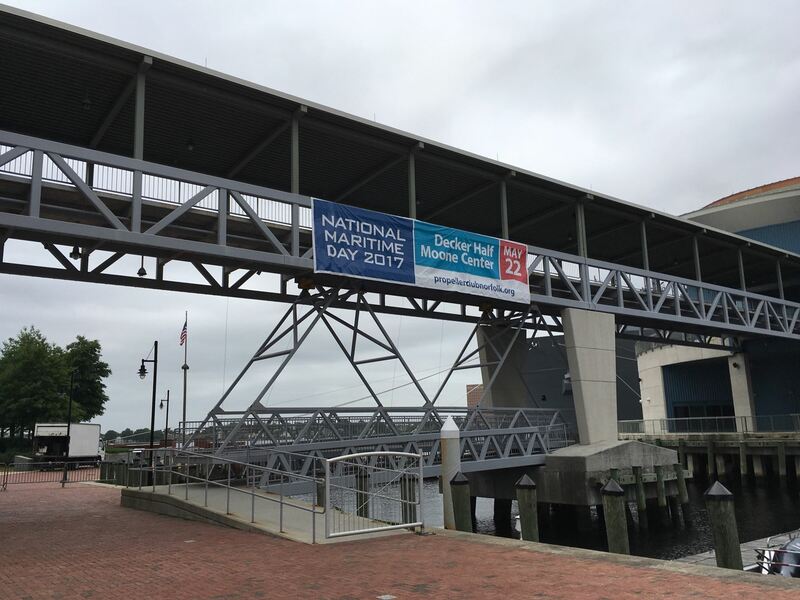 National Maritime Day is quickly approaching and will be a wonderful celebration of our industry, please join us! 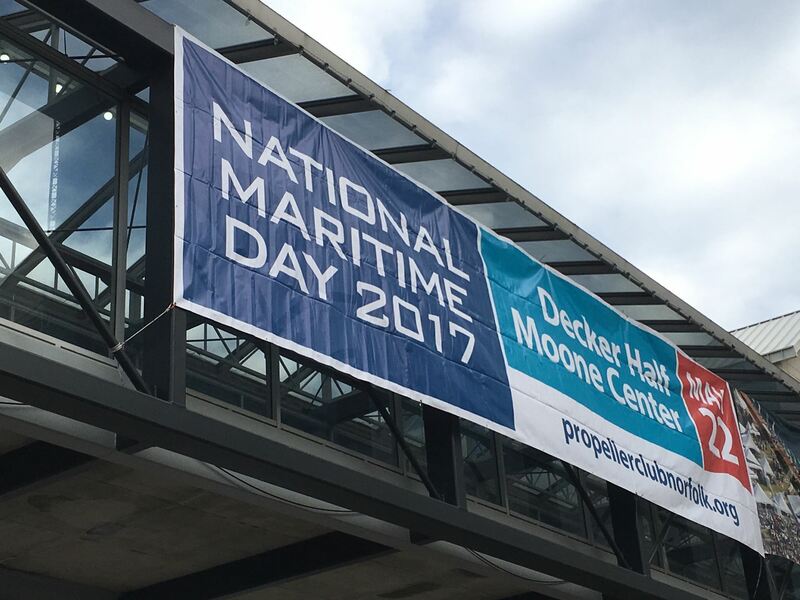 National Maritime Day, Gearing up to be bigger than ever! Several Board Members were able to attend the 36th Annual State of the Port Address, what a wonderful event updating us on the state of our maritime community! A special welcome goes out to our newest members! Chris Skotarczak of Containerport Group Inc. The Propeller Club Port of Norfolk would like to give a warm welcome to our newest members! Thank you for your support! 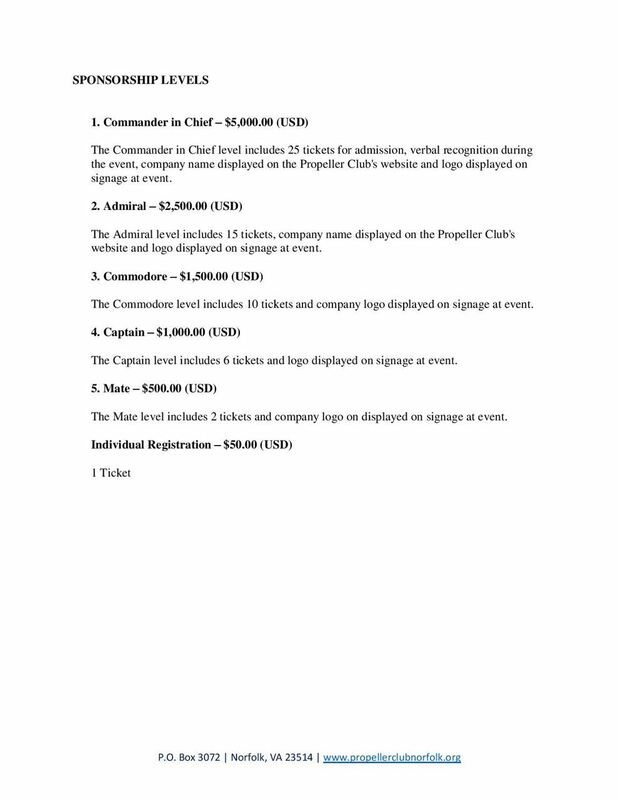 Jessica Galassie of Colonna's Shipyard Inc. 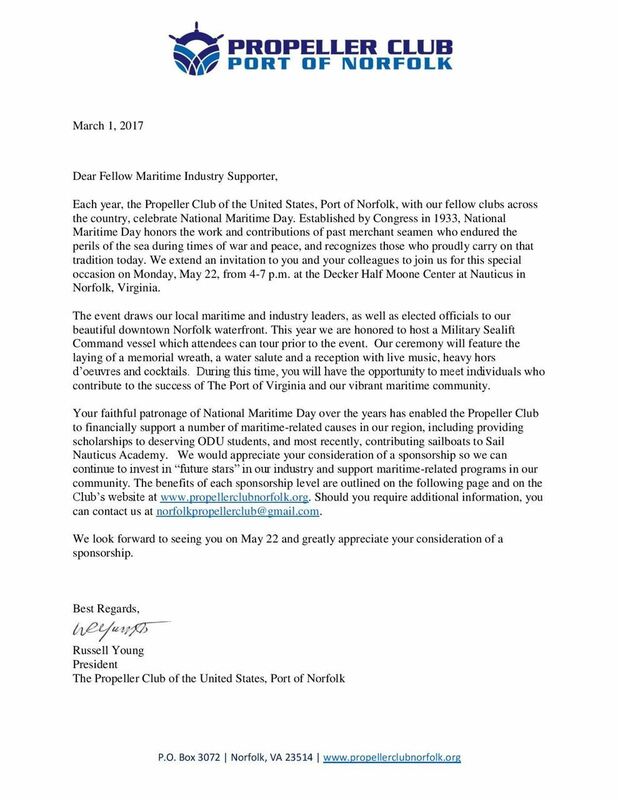 The Norfolk Propeller Club provides scholarships each year to ODU students in maritime related studies. The thank you letters are from ODU's President, John Broderick, Eileen Graham, ODU Director of Donor Relations and Kays Adegbite, one of the receipiants of the scholarship. 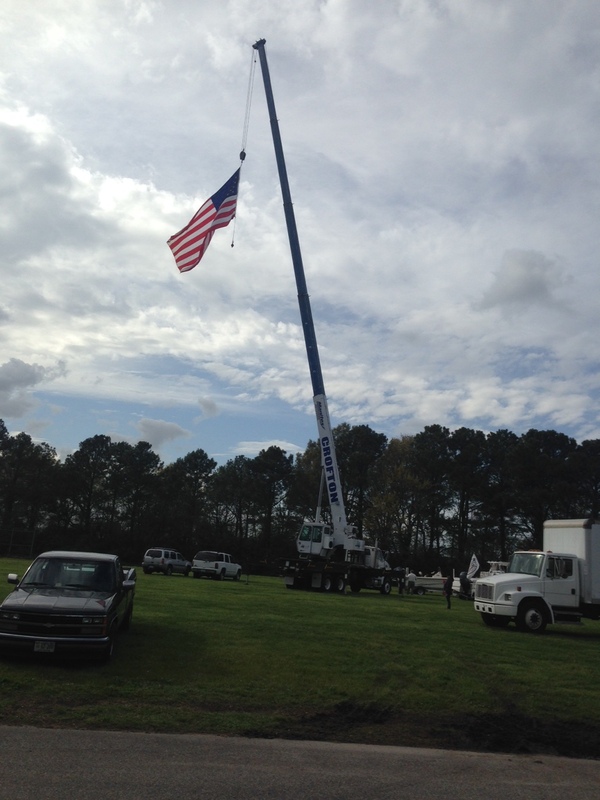 The 2015 Spring Oyster Roast was a great time. Lots of great fried and raw oysters, BBQ and Beer. Thank you to the sponsors, the live music from Nettie Ledbetter and the Goodspeed and all of the volunteers that make this such a great event every year.